A total body version of walking that can be enjoyed both by non-athletes as a health-promoting physical activity, and by athletes as a sport. 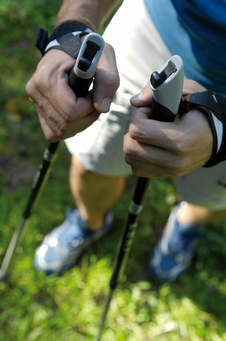 The activity is performed with specially designed walking poles, like ski poles. 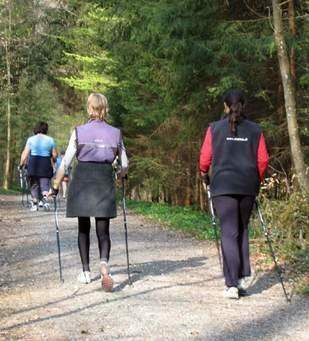 Nordic walking poles are significantly shorter than those recommended for cross-country skiing. 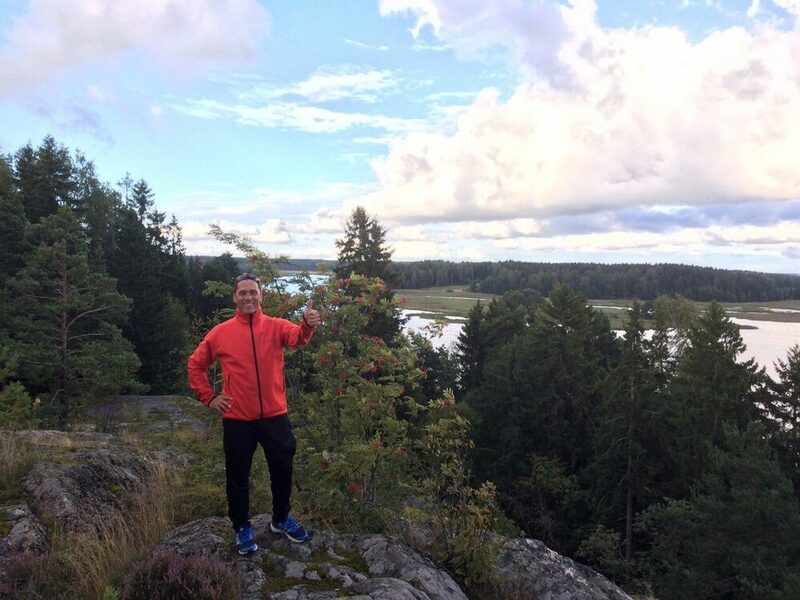 We will be performing Nordic walking in a very nice path in the forest in Porvoo. 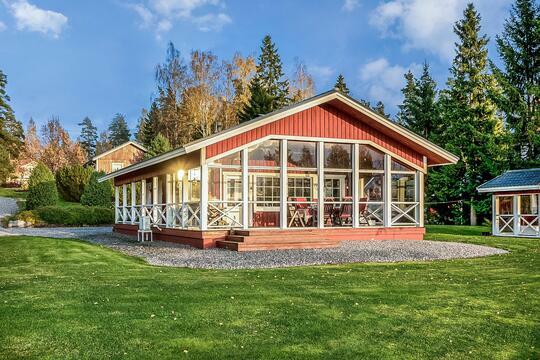 Before starting for our 2-3 hours walk, your instructor will explain you the correct way to walk and utilize your Nordic walking poles (rent of the Nordic walking poles included in the price). We will do stretching and relaxing moves before and after the activity to fully recover and enjoy the activity. Spending 10 min in the forest will decrease your blood pressure. 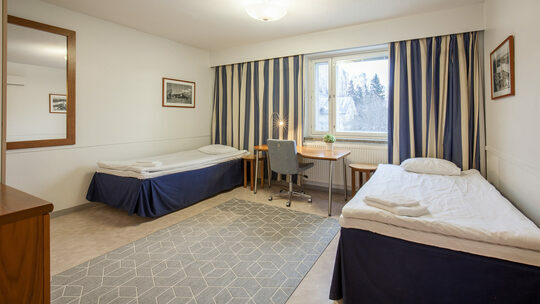 Welcome to Porvoo’s nature for a very unique experience. 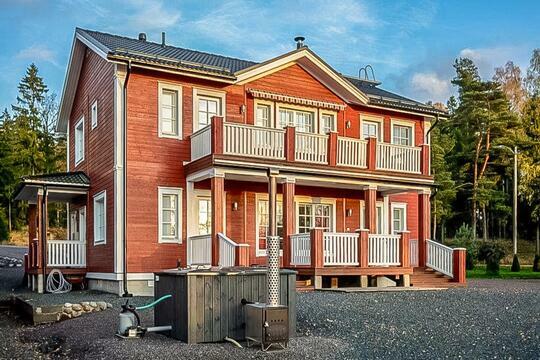 Insurances: Vacances Finlande is insured via OP. Travelers must have own travel insurance.